Nuke, being picked up by TAF was quite a one sided affair for their opponents. NASR started on CT-side with indestructible defese. TAF could only manage to lurk a couple of rounds here and there. First half was inclined 13-2 in the favour of Arab lineup. Second half ended with same storyline as TAF could manage a round while NASR picked three rounds wasting no time. NASR convincingly won the first map 16-3. NASR won the pistol round on T-side of Inferno. Arabs looked quite composed and won the following two rounds as well. However, TAF won the following round to get the first round on the board. 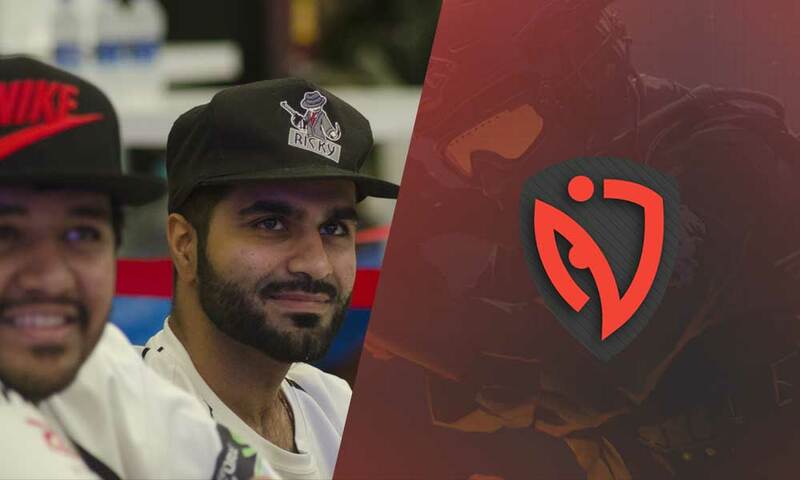 NASR won seven consecutive rounds and took 10-1 lead in the first half of Inferno. TAF were picked apart one by one and the defence crumbled at the hands of Arabs. Finally, TAF got the second round as double-AWP setup led to success. 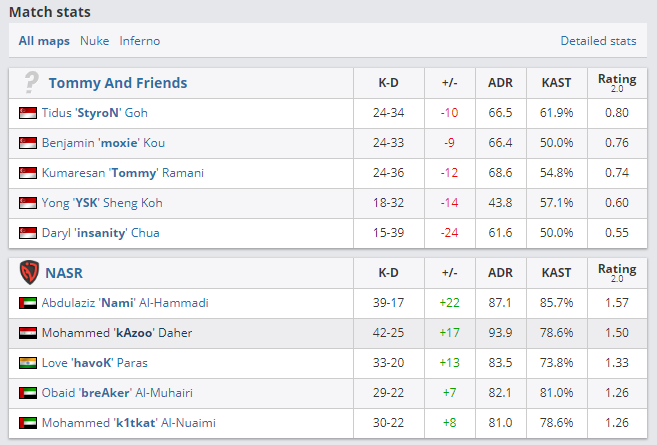 AWP got a couple of early picks in the thirteenth round as well to get 3vs5 advantage for TAF and they were quite efficient in closing down the round. NASR almost lost the fourteenth round but breAker clutched the round in an insane 1vs3 scenario. However, TAF won the last round and the half ended 11-4 favouring the Arab squad. NASR won the second pistol on the CT side followed by succeeding three rounds. NASR went onto match point 15-4. TAF secured the twentieth round by executing B-site and traded a couple of players quite convincingly. TAF also won following two rounds but their journey ended as the Arabs grabbed twenty-third round and booked their slot in the closed qualifier. 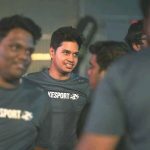 With this win, NASR has advanced to IEM Sydney 2019 – SEA Closed Qualifier alongside Alpha Red, Entity Gaming and Team Maple. Four teams will battle in a doube elimination best of three format alongside four invited teams. While the grand finale remains to be best of five.